Ulysse Guerrier was born in Toronto and Raised in Montreal. He was diagnosed with Sickle Cell S-Beta Thallasemia at the age of 2 years old. 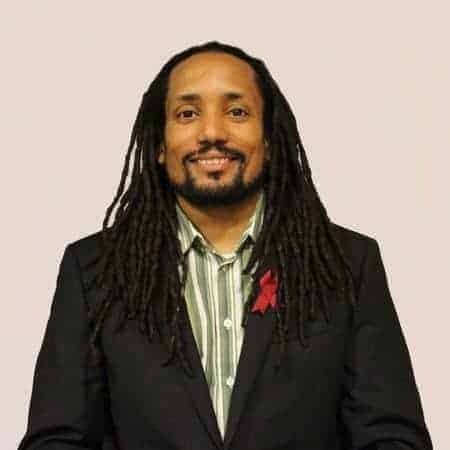 He started volunteering for The Canadian Sickle Cell Society at the age of 16 and eventually became a board member at 18 years old. He is very involved in the Sickle Cell Community in Montreal and Toronto and hopefully one day around the world. Presently he is the Project Coordinator of the Sickle Cell Program at TAIBU Community Health Center. Ulysse, a Sickle Cell activist, also started a YouTube channel called “Our Sickle Life” where he capture moments of life and the struggle of living with Sickle Cell Disease. Past board member of the SCAO and SCDAC. Ulysse’s life is dedicated to support, empower, educate and bring awareness to this cause of one day finding a cure to Sickle Cell Disease.